Reyburn Hendricks Reyburn is a director of H1 Holdings and manages the company. He has extensive experience in investments and since 1996 has worked in asset management, corporate advisory and private equity prior to working at H1 Holdings since 2007. Lionel Jacobs Lionel is a director of H1 Holdings and is its founder. In 2002 he helped set up Dinatla Investment Holdings which became the BEE partner of the Bidvest Group. From 2003 – 2013 he was an executive director at the Bidvest Group Limited. Lionel has extensive experience in trading and services businesses. Carnita Hendricks Carnita Hendricks completed a business science degree from the University of Cape Town. She has over 8 years of experience in performance measurement, third-party investments, investment analysis for equity and debt instruments, and trading of money market and fixed interest instruments. Carla Samaai Carla is the Chief Operating Officer at H1. She has executive experience in account management, project management and human resources. She utilises her extensive business knowledge to ensure efficient operations at H1. Elisma Roux Elisma is the Financial Manager for H1 Holdings and has over ten years of financial management experience. 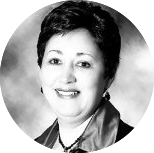 Elisma completed her studies in 2001 and qualified as a Chartered Accountant in 2004 from the University of Stellenbosch. Gabriele Maraschin Gabriele is an electrical engineer and is the Head of Business Development for H1. 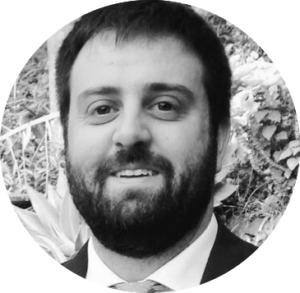 Gabriele has over 11 years of experience in the energy sector in Europe and Africa. Gabriele has managed and concluded multiple developments in various energy technologies. Janine Tilley Janine works in Business Development and manages the communications of the company. She began her career in TV and film production. From 2002 until joining H1 in 2013 she worked as a Project Manager and Fundraiser for various non profits. Semantha Du Plessis Semantha is the Book Keeper for H1 Holdings and works with the Financial Manager. Semantha has been in finance since 2002 and the majority of her experience is in the construction industry. Jacques Malan Jacques is a director of Vuselela Energy and Eternity Power. He is a Pyro-metallurgical engineer with over 20 years experience in the ferrous, base metals, ferro-alloy and refractory industries. 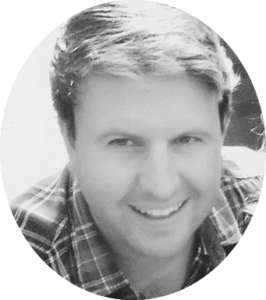 Zack Scholtz Zack is H1’s Financial Controller and has audit and financial management experience. He manages external reporting of H1’s assets to the partners and stakeholders of the company.